Polyethylene (PE) consists of a thermoplastic polymer known for being used an impressively large array of applications. In fact, it’s among the most widely used plastics in the world and it has remained a huge success since the 1950s when Italian and German scientists developed a successful commercial process. In terms of the highest density, the appropriately named High Density Polyethylene (HDPE) offers a more crystalline structure and is typically utilized in construction scenarios. Low Density Polyethylene (LDPE) is another option but it is generally relegated to plastic packaging such as plastic wrap. Other examples of polyethylene include Linear Low Density Polyethylene (LLDPE) and Ultrahigh Molecular Weight Polyethylene (UHMW), an extremely dense solution significantly more powerful than HDPE. Examples of UHMW use include but are not limited to bulletproof vests. PE is considered a thermoplastic because of the plastic’s response to heat. These materials are particularly advantageous in that they can reach their melting pot, be cooled, and then reheated without having to worry about degradation. 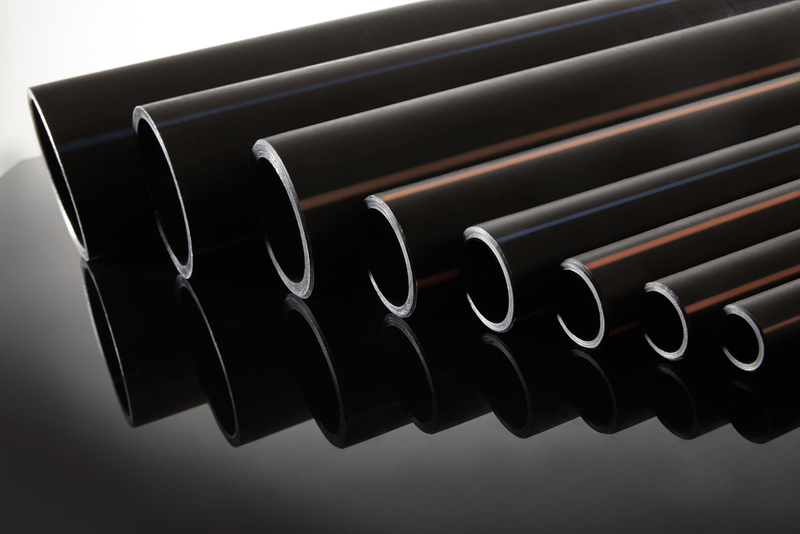 Interested in what polyethylene pipe can do for you? Give us a call and a MIMECO representative will tell you more about it.